There is something about Tibet. When I proposed my travel itinerary to friends, it’s usually Tibet which makes their eyes lit up. I am glad it did. It only means that there are finally friends who are willing to join me in my travels. 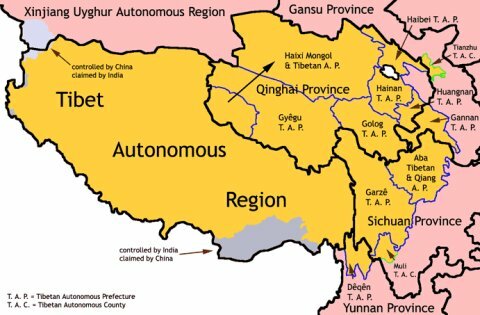 Tibet definitely deserves the attention. Once you stepped into Lhasa, you knew you have arrived at a mysterious destination with its own identity, which is quite unlike the feeling one gets when visiting other cities in China. You just want to spend time trying to understand this beautiful plateau landscape and its people. The agency also helped to arrange the train tickets, air tickets and booking of the hotels we selected. For what I know, they did not impose charges for the additional services provided. After the Tibetan tour was decided, I started filling up the gaps in my itinerary by first fixing the dates and entry/exit points. My first and last days of the trip were easy to decide because I wanted to make full use of my job gap. So this means I would start traveling the day after my last day at work and I would return home a day before I start my new job. This gives me around 22 days to play with. My friends’ schedules were also quite fixed as they can only get away from work for around 10 days and only after month end closing (the lives of accountants!). This left me with a 4 day gap and a 7 day gap before and after the Tibetan tour respectively. 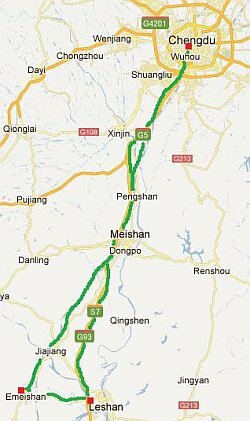 It’s not a lot of time and I soon fixed my entry point to Chengdu (Sichuan) and exit point to Kunming (Yunnan). Cheap air tickets certainly helped in the quick decision. Now, I just have to reseach which places to visit. Besides the usual Lonely Planet’s guidebooks and Thorntree forum, Chinabackpacker is an excellent resource. 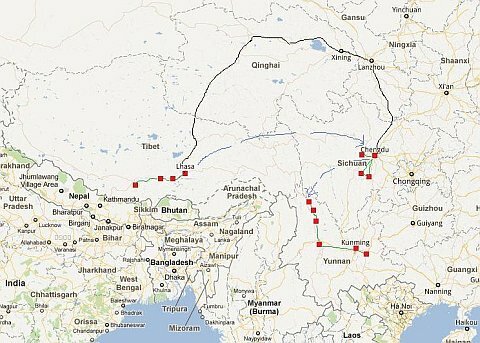 Here’s a useful diagram of possible itineraries from Chengdu to Kunming taken from Chinabackpacker. 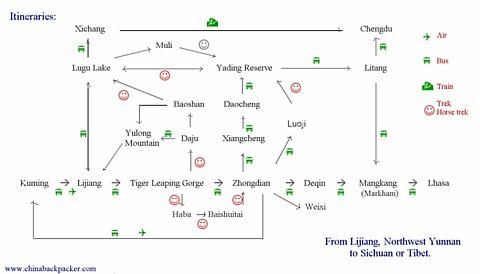 I originally considered many potential places to visit such as Songpan, Jiuzhaigou or Siguniang in Sichuan and Lugu Lake or Baishuitai in Yunnan. 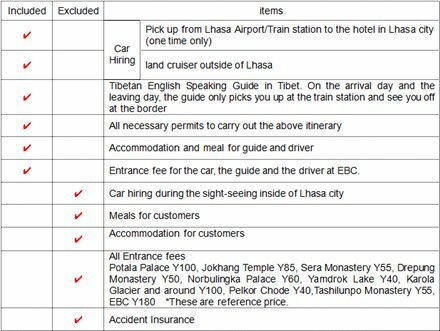 But I wanted to avoid long bus journeys so I finally ended up with a rather leisurely itinerary which can be divided into 3 main legs. Because I just got a new camera (Sony Nex 3) which comes with some fanciful picture effects, please bear with me the numerous black&white and special effect photos you would see in this trip report. For friends who want to see photos of us, do refer to facebook. Disclaimer: This trip was taken in November 2011. The information is provided ‘as is’ with no warranties and confers no rights. If you are interested to know more, please add a comment and I will update the post with more details.